Australia can boast some of the best researchers in the world when it comes to renewable energy and ARENA has long been committed to helping bring their ideas to life. But that doesn’t mean we’re ignoring the brilliant work being done in other parts of the globe. As our energy system continues to develop and change at breakneck pace, the need for researchers across the world to collaborate and share knowledge only grows. That’s why ARENA has just announced a new funding program that will forge international collaborations between Australian scientists and industry experts and their international peers. The International Engagement Program (IEP) to which ARENA is contributing $5 million, will foster new links between Australia’s best and brightest and their counterparts leading research, development and deployment efforts overseas. The program’s focus will be to accelerate innovation in research and technology development and drive the commercialisation of Australian renewable energy technologies. “The IEP is a gateway to opportunity,” ARENA Chief Executive Ivor Frischknecht said. 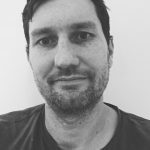 “The program will enhance Australia’s access to global knowledge and have it widely shared with the relevant Australian sector to advance renewable energy innovation in areas that align with ARENA’s purpose and priorities,” Mr Frischknecht said. 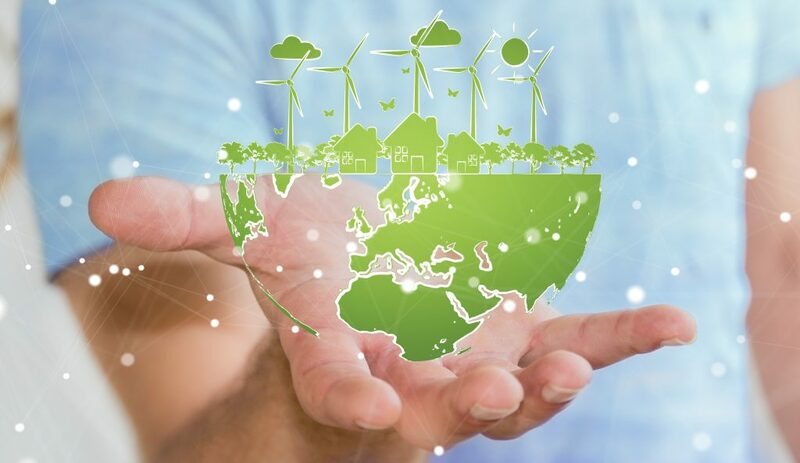 ARENA is inviting applications from leading researchers and industry experts to participate in two different ways: Via Technology Collaboration Programs, which are run by the International Energy Agency, and through Mission Innovation Challenges, which are coordinated by Mission Innovation, an organisation founded in the background of the Paris climate talks in 2015. Mission Innovation Challenges may be unfamiliar to many in Australia but the approach they represent is a leading force in the renewable energy world. Seven distinct challenges are based around different topics, ranging from advancing smart grids to innovation in sustainable biofuels. Six of these challenges are aligned with ARENA’s objectives to reduce the cost and increase the supply of renewable energy. Each challenge is led by one or more of the participating nations with researchers from the remaining nations invited to join in and collaborate. Researchers with an interest and expertise in one of the six areas aligned with ARENA’s work are encouraged to apply. 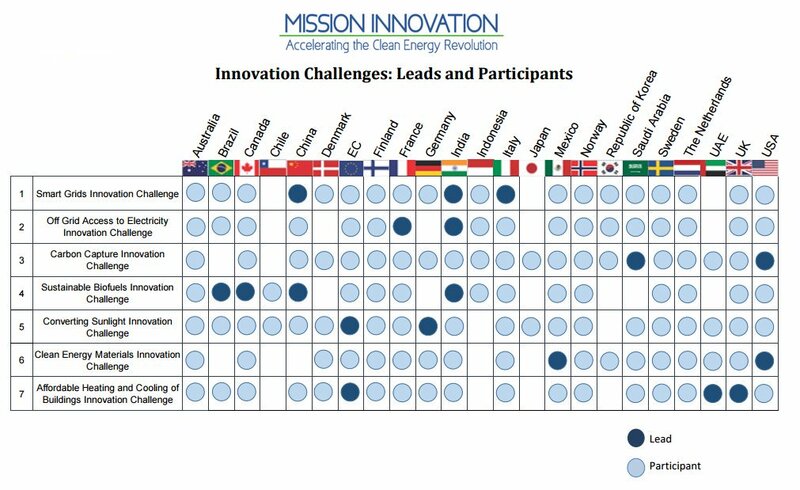 Mission Innovation is a global initiative comprising 22 countries and the European Union, which aims to dramatically accelerate global clean energy innovation. As part of the initiative, participating countries have committed to seek to double their governments’ clean energy research and development (R&D) investments over five years, while encouraging greater levels of private sector investment in transformative clean energy technologies. This equates to an approximate and combined amount of USD 30 billion per year in 2021. For local researchers and industry sector representatives who are successful applicants both programs offer the opportunity to increase their access to world-leading information that can only improve research outcomes for Australians and lead to better commercialisation prospects for Australian technologies. So who would make an ideal candidate for the International Engagement Program? “We’re after the movers and shakers of the international energy world,” Emily Morton, one of ARENA’s IEP leads, said. Successful applicants should be driven to boost Australia’s capacity for innovation in R&D and be keen to position themselves at the forefront of the global effort to drive innovation in the renewable energy sector. “We’re looking for people who will extract the most value out of international networks while understanding the Australian energy market and it’s needs in a changing time,” Ms Morton said. Established in 1974, the agency was conceived during a pivotal time in energy history. The excessive reliance on oil was a key factor in the agency’s formation, leading to IEA’s broad mandate on energy security and energy policy. Since then, IEA has matured into an international nexus of partnerships and energy expertise. Market reports, best-practice guidelines, national roadmaps and economic, social and environmental guidance are a few examples of the work done under the IEA banner. More recently, the IEA was heavily consulted for the Australian Government’s Finkel Review, giving the Chief Scientist and his team valuable insights into international best practice..
As ARENA continues to help accelerate the shift to a renewable energy future in Australia, IEA’s resources and reach can only help achieve that goal. They can also allow ARENA’s reach and influence to expand beyond Australia’s borders, allowing ARENA to become not just a champion for renewable energy at home but also a leader in the international sphere. For more information or to apply, visit the International Engagement Program page. Applications opened November 1 2017, and close at 5pm AEST December 13 2017. Dan Silkstone is former Head of Content at ARENA.